Domestic travel in the USA is never easy. The plans are old, small and over crowded, there is no entertainment and very little in the way of refreshments. However recently, during my current 6 week North America tour, things have reached a new low. I always try to save money for my hosts and as such I choose the most economical booking. Economy class is not comfortable but at least one gets to choose a seat and bring hand luggage on board at no extra charge. But things are changing. Now some airlines charge for the hand luggage $35 and others downgrade you to a lower class. How is that possible? Yesterday as I tried to reserve an aisle seat I was told it can only be done at the gate. I arrived at the gate two hours early only to be told that passengers of my class are "the last to board and will only be assigned a seat as they board". I waited as every single passenger boarded before me, with the exception of two others who would share my fate. I said to the Delta airline guy, so you are charging the same price as before but reducing the service, I see this with other airlines as well! The man was very honest, and this I admire. Unlike other employees all across the board he made no excuses for his company nor did he offer any sort of justification. He simply said, "you are correct, it is a race to the bottom." I respect honestly and he made an instant friend. I waited patiently and in the end I got my coveted aisle seat. His words were indeed words of wisdom. Today we are at a race to the bottom; lack of service, lack of caring, everything is automated and faceless. Charge the same and provide less, or charge more and provide the same. That is not how I work. I believe you should give more and you will receive more. I believe the other party should always walk away feeling they got the better deal. They should feel they received more than they bargained for. They should walk away with a pleasant taste in their mouth. I was at a hotel where the fee is not cheap. I needed to make a copy of a document. The desk clerk said sure, that will be one US dollar. (and this was Central America). I replied, "No way. You want a happy customer? I am paying more than $100 per night for a mid range hotel and you can't give me the courtesy of copying one document for me?" We at IKI are at a race to the top; provide better service. 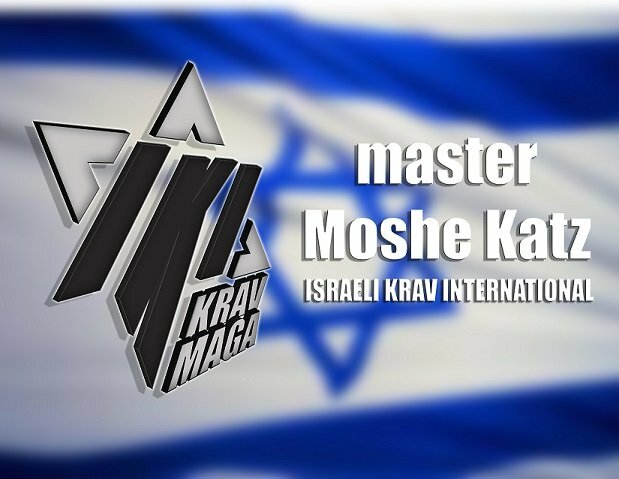 We have the largest Krav Maga website in the world, over 1,500 pages, all free. We are always working to improve and simply our techniques. We are viewing surveillance camera videos and speaking with security professionals. We will continue our race to the top.